As an extension of the prestigious Aston Hotel in Medan, The Cityhall Club provides a luxurious private club for its members' leisure and business purpose. 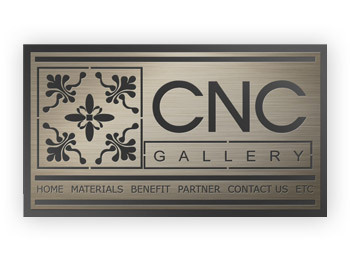 CNC is a pioneer in material-cutting industry using advanced technology system. When it started out, there were still very few other similar material- cutting providers as well as its users/ enthusiasts. 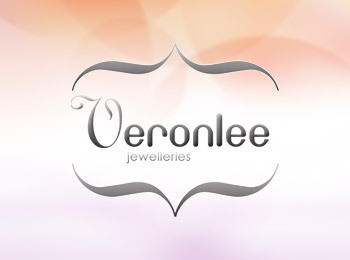 Veron Lee is a home-made jeweler and accessories maker. As the targeted visitors would be women, the website uses soft colors with overlaying patterns that resemble reflections of crystal, a material Veron often uses in her products. 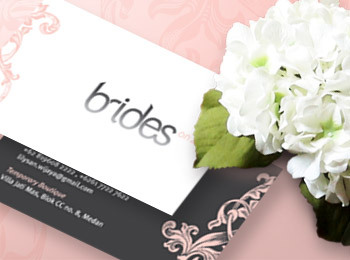 As one of the most sought after bridal & photography vendors in Medan, Brides on 22 always adapts to the ever changing world of bridal and photography trend. One thing remains in their concept though and that is passion with a blend of simplicity and elegance. Another business stationary from Maxciti which plays on the company's business orientation. 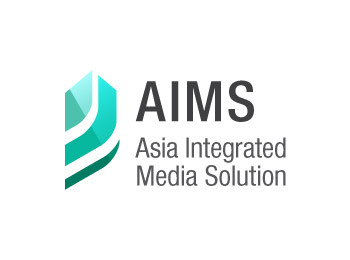 It is undeniably effective to accentuate the logo to what the company deals with as it directly sends out the first idea to the clients. 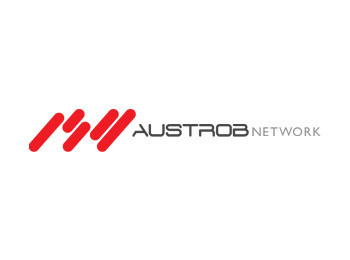 Austrob is one of our Singapore clients who deals with networking and computing solution hardware. 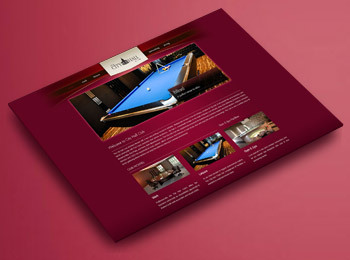 This is also one of our bulk projects as we take on : logo design, website development and business stationery. 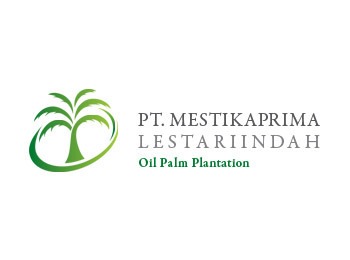 One of the most fundamental ways to assert your company brand is by using a standard stationery setting as your business platform ie : letter head, name card, etc. A blog based website is definitely a good platform if you want to get as much information out there on regular basis. 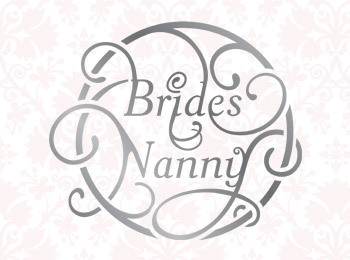 As wedding is always a popular topic and the trend doesn't seem to be going anywhere soon, maxciti suggested an article oriented website to Bridesnanny.